A key Republican lawmaker in the Iowa House says his committee will not advance a bill about the crime of fetal homicide that defines personhood as starting at conception. It means the bill is tabled for the remainder of the 2019 legislative session and not eligible for debate. The bill, which passed the Iowa Senate last week, would have increased the criminal penalty for a person who “causes the death of an unborn person” without consent from the mother. 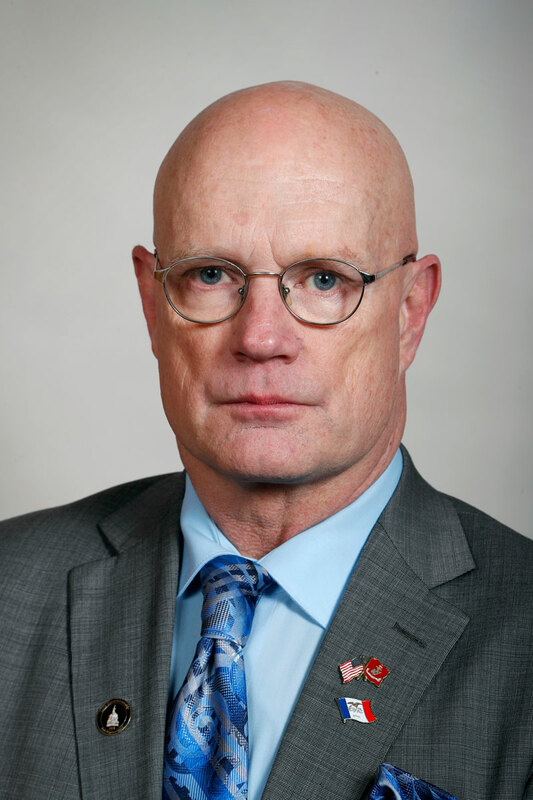 Republican Representative Steven Holt of Denison, chairman of the House Judiciary Committee, said with a Friday deadline looming for a committee vote on the bill, House members didn’t have enough time to get answers to all their questions. Holt supports the bill and voted earlier this week to make it eligible for committee discussion. He said lawmakers may consider it next year. Opponents say the proposal could provide the path to a ban on abortion.